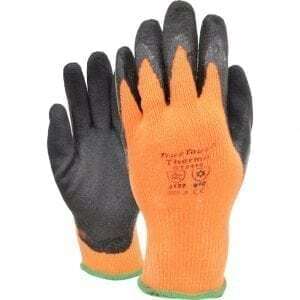 PRODUCT OF THE WEEK OFFER ENDS IN -1 days, -10h, -34min, -42s – DON’T MISS IT! 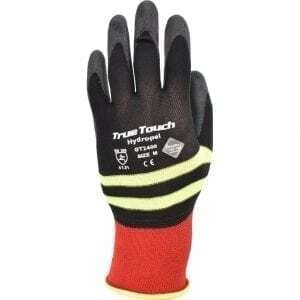 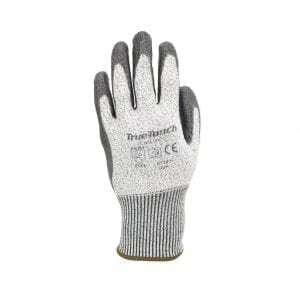 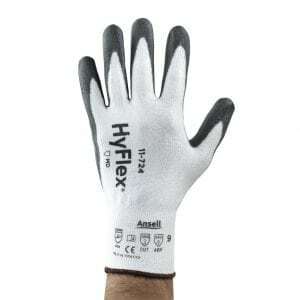 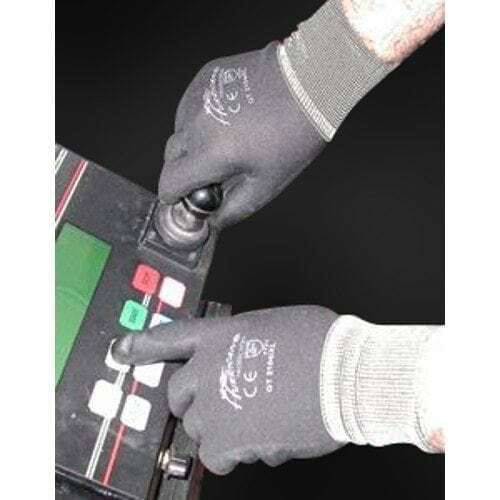 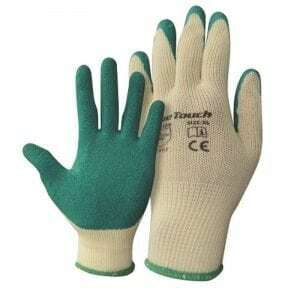 Providing dexterity and comfort, the TrueTouch Work Black glove is perfect for precise operations. 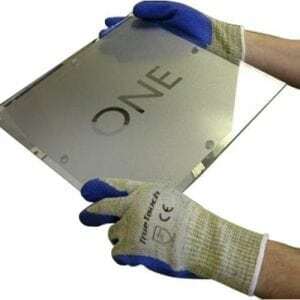 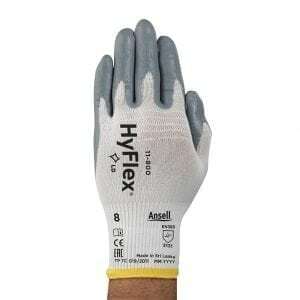 The breathable seamless liner is like a second skin, while the polyurethane coating offers excellent hand protection in lightweight applications. 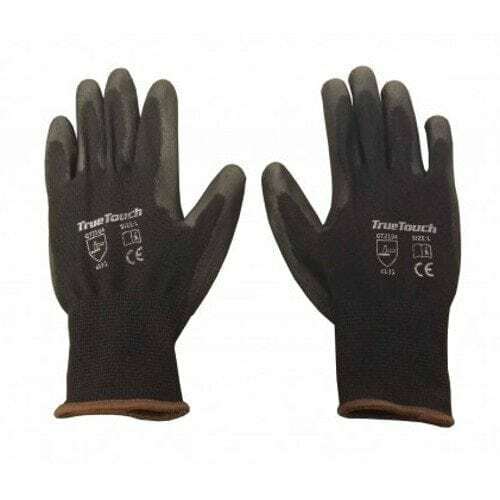 With an EN388 Level 4 abrasion resistance score, the glove provides superb performance.In trials the TrueTouch Work Black glove has received positive feedback from wearers preferring this glove.